它适用于 OS X 10.7 或更高版本! 1. Optimized the 4K and HD M2TS to MP4 converting function. 2. Optimized the playing effect in the preview window. 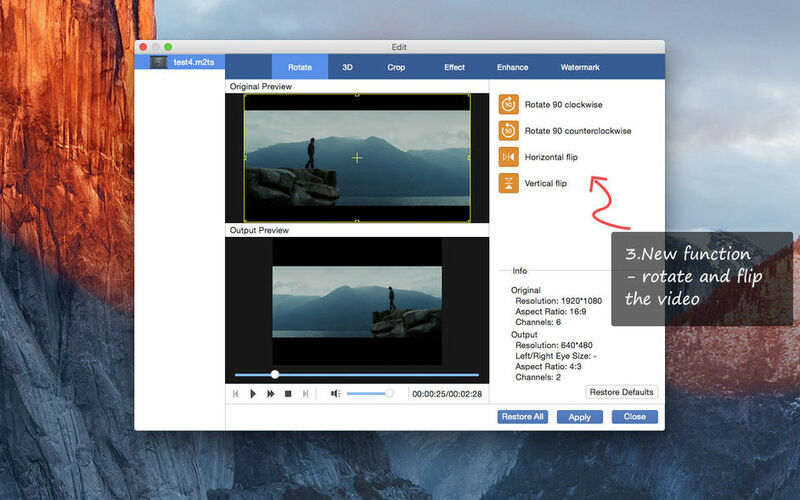 Better support for more video/audio codecs. Optimized the M2TS media playing function. 1. 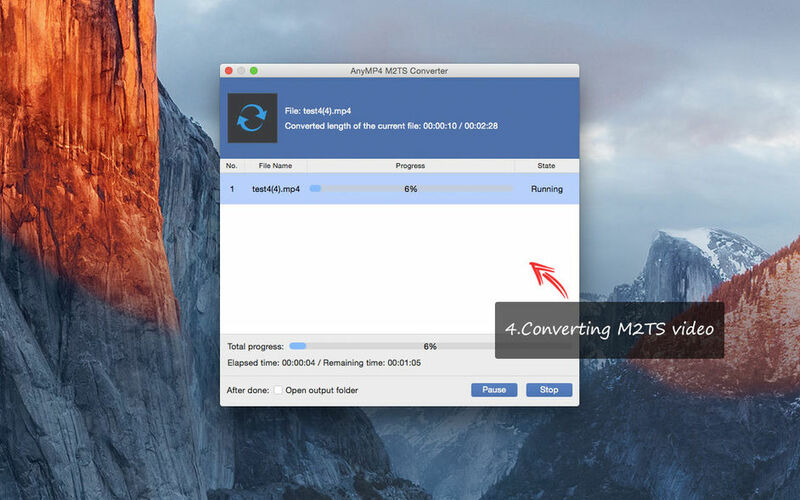 It becomes faster and stable when converting M2TS video files to MP4/MOV/AVI. 2. 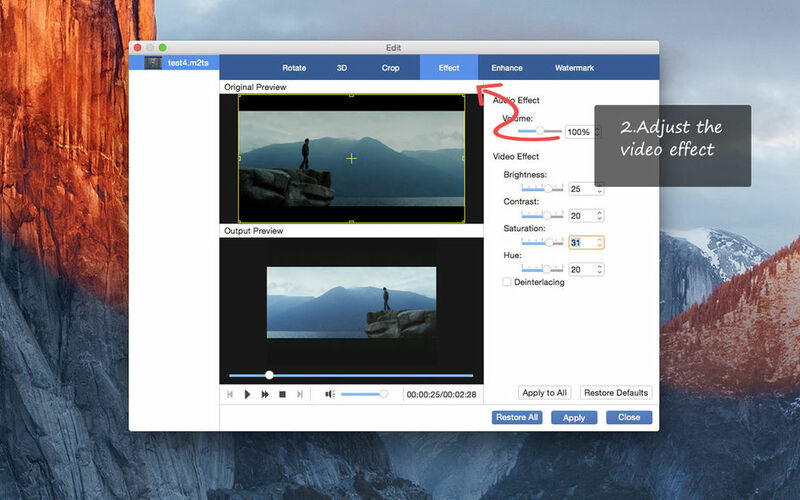 Improved the output video effect after editing your videos. Speeded up the conversion process. 1. 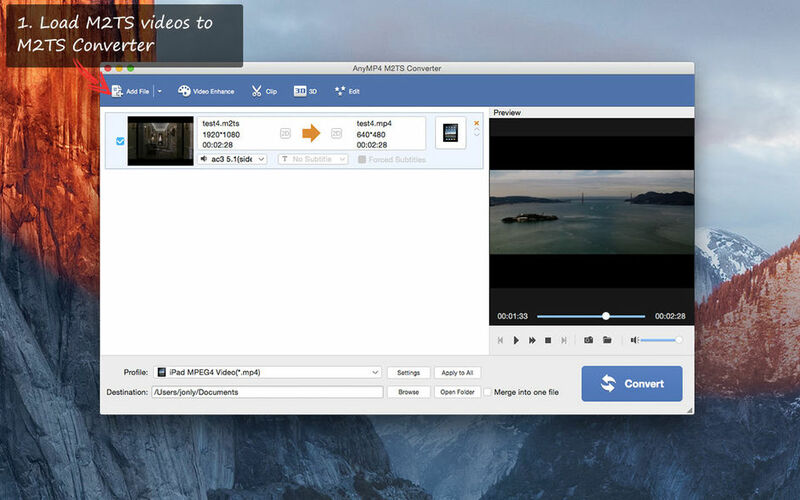 It becomes faster and stable when converting M2TS videos to MP4/MOV/AVI. 4. Not only speed , but also the output quality, both have a better performance." 1. We make it free this version. 2. It becomes more stables and faster when converting M2TS to MP4 format. 1. Upgraded with the latest kernel, it will provide you faster and more stable converting experience. 2. Optimized the speed as well as stability. 1. It becomes more stable when converting M2TS videos to MP4/MOV. 1. Better support converting 4K videos. 2. It becomes faster and more stable when converting M2TS videos to MP4. 1. Improved the performance when converting M2TS files to MP4/MKV/MOV format. 2. More stable and better using experience. 1. Update the kernel to enhance the converting efficiency. 2. Optimize some parameters to improve user experience. 1. Update to support the latest iOS 9 devices like iPhone 6s/6s plus. 2. Performance and quality improvement. 1. Update the kernel to improve the converting function. 2. 6x faster converting speed than ever. 3. Enhance the profile output function. 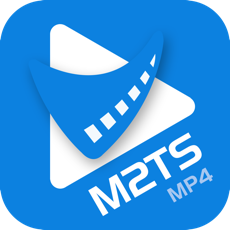 Enhance the process of M2TS to MP4 format. 5x faster conversion speed than ever. 1. Optimize some parameters to improve user experience. 2. Improve output video effect.